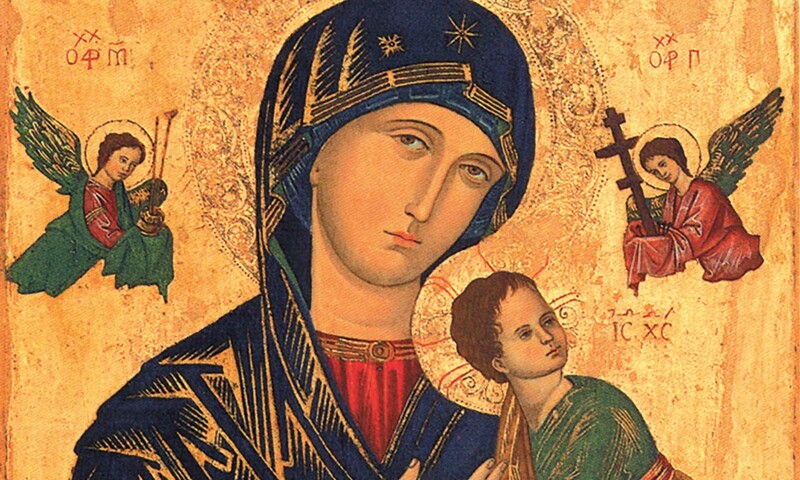 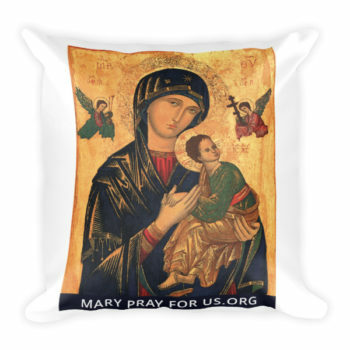 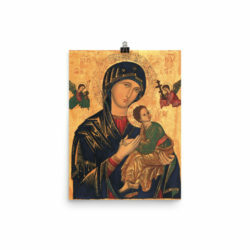 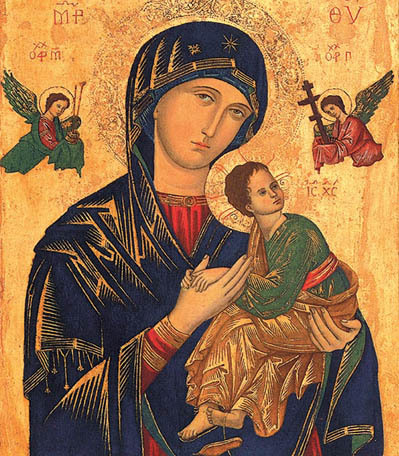 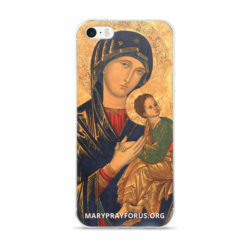 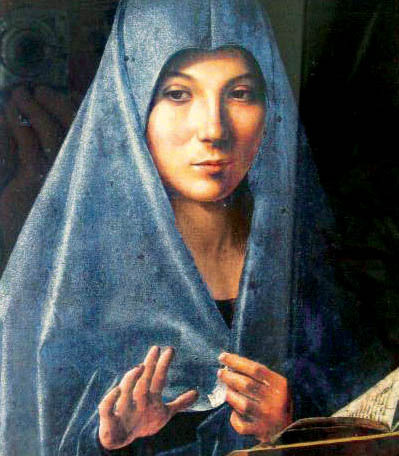 Use this pillow when you sit in quiet contemplation of the Icon of Our Mother of Perpetual Help. 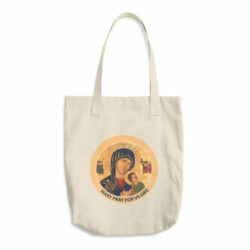 Or put this pillow in your living room or bedroom as a gentle reminder of Our Mother’s presence. 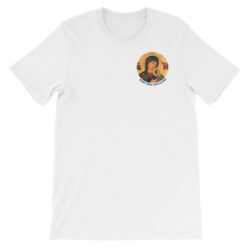 We are requesting a donation of $38 plus shipping.